The CLEAR440 Fusion™ from Widex is available in several styles to suit personal preferences, lifestyles, and budgets. Widex is a global innovator and manufacturer of hearing instruments, and created the world's first fully digital in-the-ear hearing aid, as well as other revolutionary wireless technology. CLEAR devices offer the FreeFocus feature, enabling users to focus on sound in selected directions without turning the head. CLEAR hearing aids also communicate wirelessly with each other - changes in the listening environment cause function adjustments to both binaural devices. CLEAR products can also be used with a unique range of wireless accessories, which improve function in difficult listening environments, such as watching television, talking on the phone, or listening to music. Learn more about the Widex Clear, or ask your hearing aid specialist for more information. The Audeo YES™ from Phonak is appropriate for mild to moderately-severe hearing loss, and features the CORE system - the most sophisticated audio-processing platform in the industry. Phonak is an innovative force in hearing acoustics, and provides creative solutions to help people overcome technological limitations and improve their quality of life through better hearing. All levels of the Audeo YES device features SoundFlow, a unique program that allows the device to adapt perfectly to every new environment. They also feature SoundRecover which extends hearing by restoring high-frequency sounds that would otherwise be inaudible. ZoomControl with Direct Touch enables the wearer to automatically or manually highlight the direction of a source of sound while decreasing the other background noise. Learn more about Audeo YES, or talk to your hearing aid specialist about which would be best for you. Oticon's Agil is unique in that it's specially designed to improve your ability to hear with reduced cognitive effort, even in difficult listening situations. This hearing aid breakthrough is from Oticon, the oldest hearing aid manufacturer in the world that strives to be the leader in high performance hearing solutions that are comprised of advanced hearing science and innovative cutting edge designs. 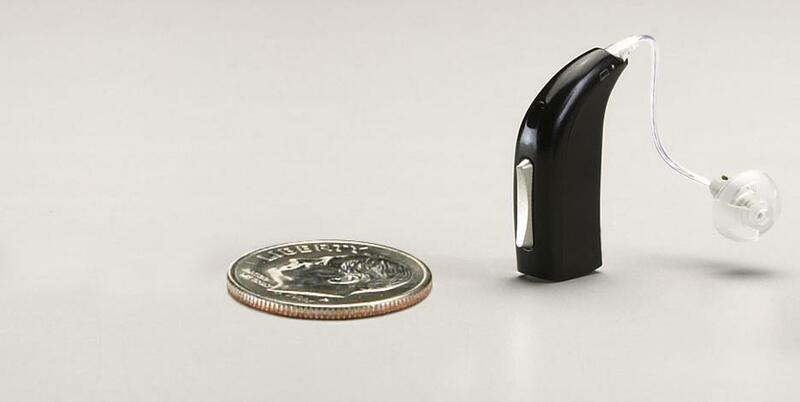 Several unique features work together to make Agil the most advanced hearing device on the market today. Just a few include Power Bass, which restores the rich bass sound typically lost through open fittings; Music Widening, which reproduces a sense of space and realism to streamed music; and Speech Guard, which automatically adjusts volume level in changing environments without speech distortions. This model is also available as an In-the-Ear hearing aid, and comes in a full range of styles, models and colors. 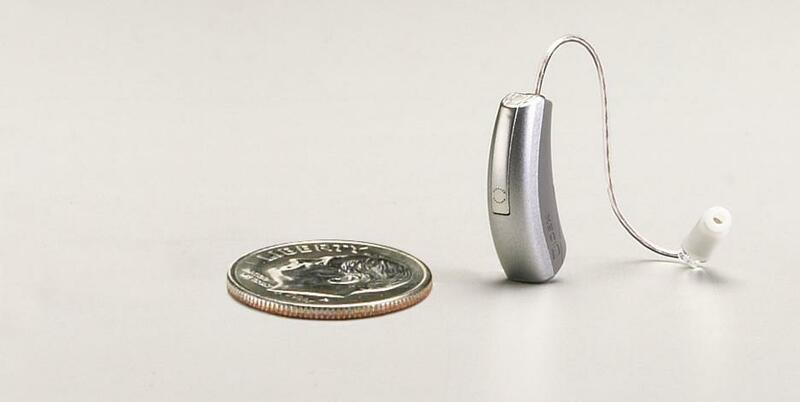 For further information on this product, read more or talk to your hearing aid specialist. Acto is designed to adapt to any environment, so you can follow conversations, even in challenging situations.let you hear what you need to hear with greater comfort and convenience. 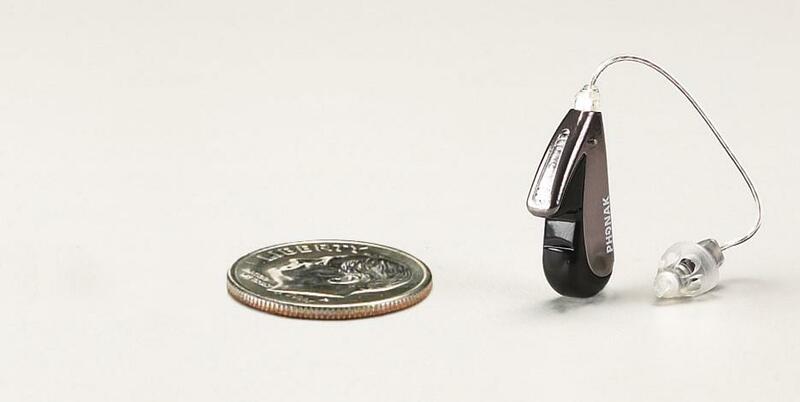 This model is manufactured by Oticon, the oldest hearing aid manufacturer in the world that strives to be the leader in high performance hearing solutions that are comprised of advanced hearing science and innovative cutting edge designs. Whether you choose an Acto that fits securely inside your ear or discreetly behind it, you'll feel more confident in how you communicate with others. Acto is wireless, enabling you to connect to devices such as cell phones, TV and MP3 players. In fact, all the advanced technologies are coordinated, including the noise management system, the directional microphone system and the anti-feedback system. This model is also available as an In-the-Ear hearing aid, and comes in a full range of styles, models and colors. Oticon's Acto comes in a full range of styles, models and colors. 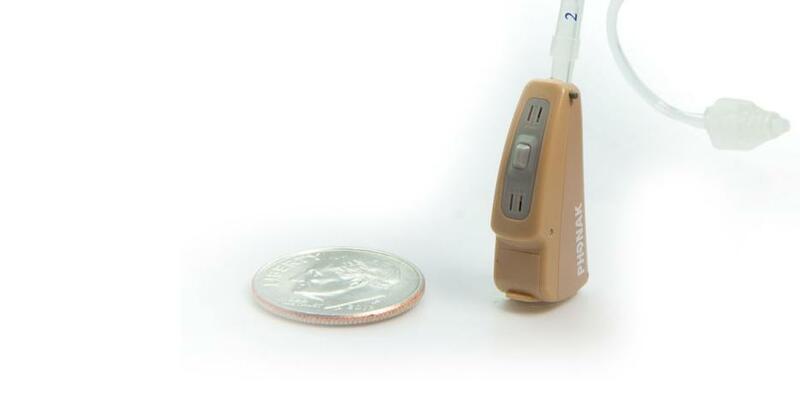 For further information on this product, read more or talk to your hearing aid specialist. A comparable model from another manufacturer is Phonak's Audeo S.
The Passion™ from Widex is available in several styles to suit personal preferences, lifestyles, and budgets. Widex is a global innovator and manufacturer of hearing instruments, and created the world's first fully digital in-the-ear hearing aid, as well as other revolutionary wireless technology. In addition to its discreet size, Passion utilizes Integrated Signal Processing™ (ISP) technology, which continuously controls and coordinates all functions in the hearing instrument automatically in response to changes in your listening environment. They also have a unique feedback cancelling system, which minimizes whistling and static caused by feedback. The Passion features the Widex Zen relaxation and tone program, which actively helps the wearer manage tinnitus symptoms. 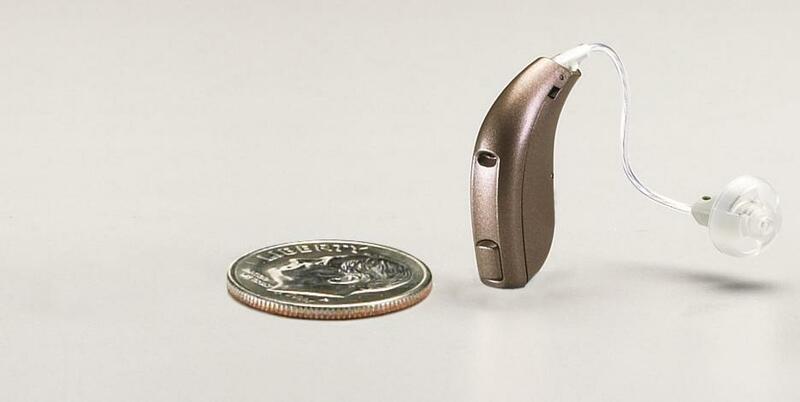 This model is also available as an In-the-Ear hearing aid. Learn more about the Widex Passion, or ask your hearing aid specialist for more information. Design and performance are within reach even for those on a limited budget with the Audeo S Smart™ by Phonak. Phonak's legendary Smart™ and Spice+ Technology is now offered in a functional and affordable model. For the first time in Phonak's basic model enhanced sound recovery is available to provide unprecedented high frequency audibility and speech audibility for all degrees of hearing loss. Advanced features include: Phonak's signature Ultra Zoom Basic a manually selected function that allows detection of speech in noise. Whistle Block is the same high performance feature for all of spice platform products at all price levels, offering feedback free performance. Noise Block Basic provides effective noise block cancellation. Receiver-in-the-Ear (RITE) hearing devices have become a popular choice for adults. RITE hearing aids are typically feature rich, have excellent sound quality and low distortion, and provide a comfortable fit. 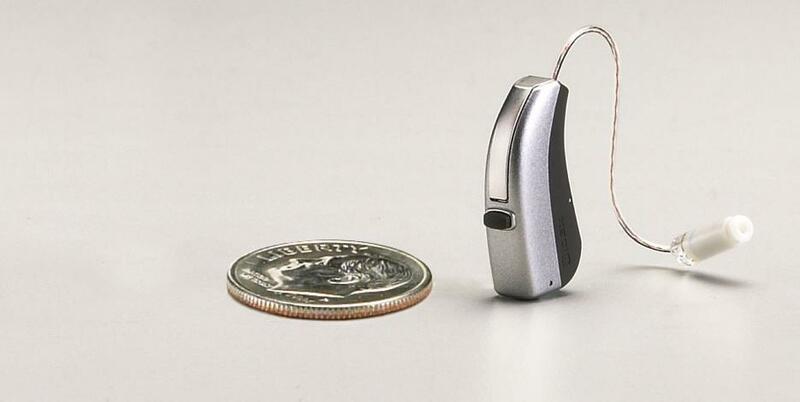 They resemble Open Fit Behind-the-Ear instruments, but have a major design difference: the hearing aid’s receiver is separated from the rest of the electronics and is placed inside the ear canal. This difference in design offers many advantages – first it enables the “behind the ear” portion to become very discreet. Second, because the receiver is separated from the other components and sits inside the ear canal, the product can provide significantly more power than an Open Fit device.